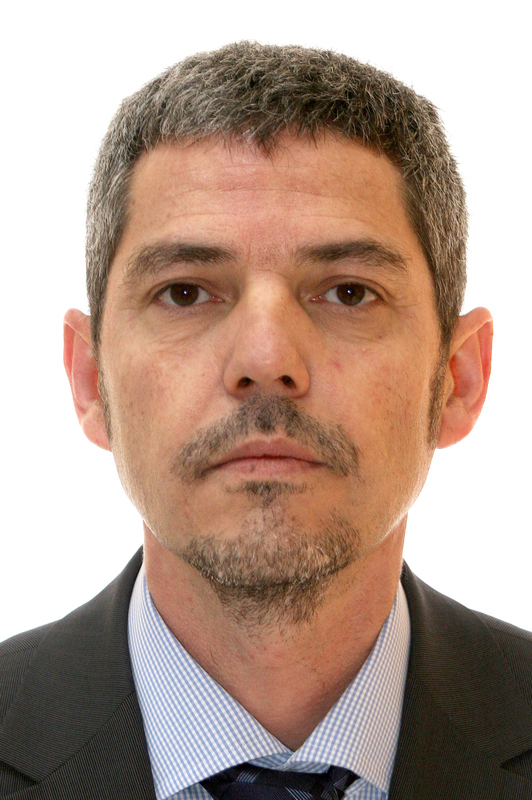 This post was co-written with Asenta’s Roberto Cortés and Juan Ortega, based on a joint project in Spain in October, 2013. A detailed analysis of the video recordings on two operations was key to generating improvement ideas that the plant has implemented since. The company had shot some videos of operations before, but not used them this way before, and it was a learn-by-doing experience for the participants. The demand for the company’s products is growing, and it is struggling to keep up. Its core technology is a fabrication process, and engineering has focused its attention on it to increase capacity. After fabrication, however, the product needs several assembly operations. From direct observation, it was clear that the operators were working at a pace that could not be sustained for a whole shift. The manager confirmed that the pace slackened and the quality dropped towards the end of the shift. The challenge was therefore to change the assembly process so that the operator could complete the tasks within the takt time of about 60 seconds, at a steady, sustainable pace, without running ragged or getting exhausted. While on site, we focused on two operations, shot videos as recommended in earlier posts — from an elevated position and focusing on the operator’s hands — and coached the plant team on reviewing the videos, with the goal of enabling them to do it on their own for the other operations. The detailed review breaks the operation down into its smallest identifiable steps to discover improvement opportunities for each. If you are going to do this on a regular basis, you should probably invest in software to collect timestamps from videos, categorize the steps, and record improvement ideas, like Timer Pro or Dartfish. Timer Pro was developed specifically for Manufacturing; Dartfish, for sports, but it has also been used in Manufacturing. Step duration, calculated from the timestamps. Cumulative time, aggregated from step durations. Sufficient time has to be allowed for the detailed review. It is customary to allow between 3 and 5 times the length of the recording and even more if the recording is very short. 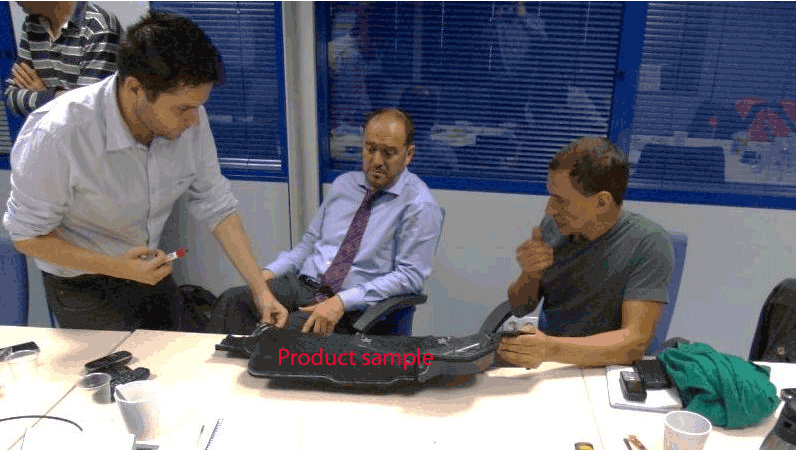 It is recommended to have a sample of the product and components at hand where the review is being held. 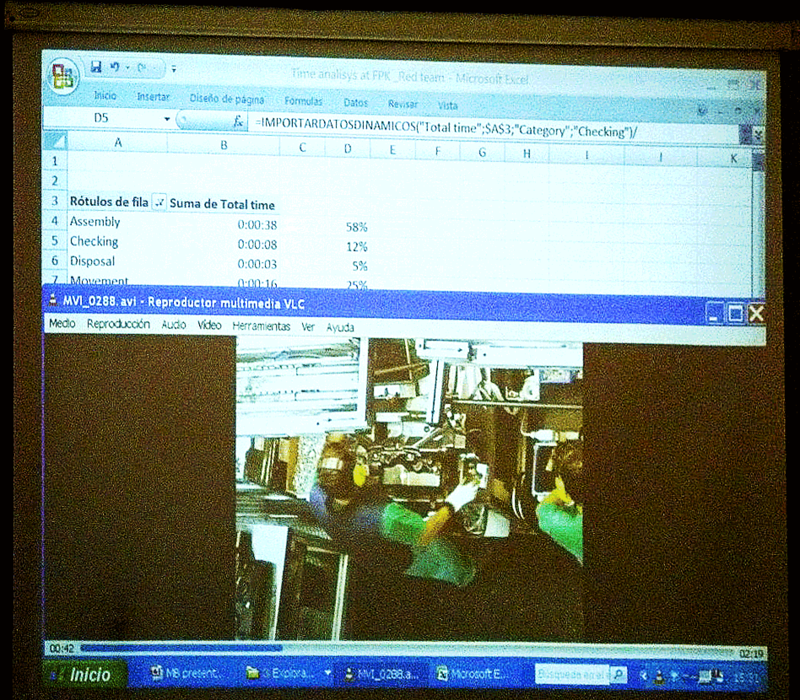 The video is analysed and the spreadsheet completed step by step. For short steps, you can play the video in slow motion to give time to observe details. Because you are going to be adding times, you need record the timestamps at a higher precision than you are really interested in. For example, to analyze time in second, you need to record the timestamps to one tenth of a second. The video and the form are shown on the screen at the same time. Describe each step with an action verb and a single object. If you find you can’t, break it down further until you can. Do not criticize ideas. Write them down for later evaluation. Aim to eliminate unnecessary steps (muda), reduce the variability in how the steps are carried out (mura) and their inconvenience (muri). Assign a category to each step so that you can aggregate times by category. 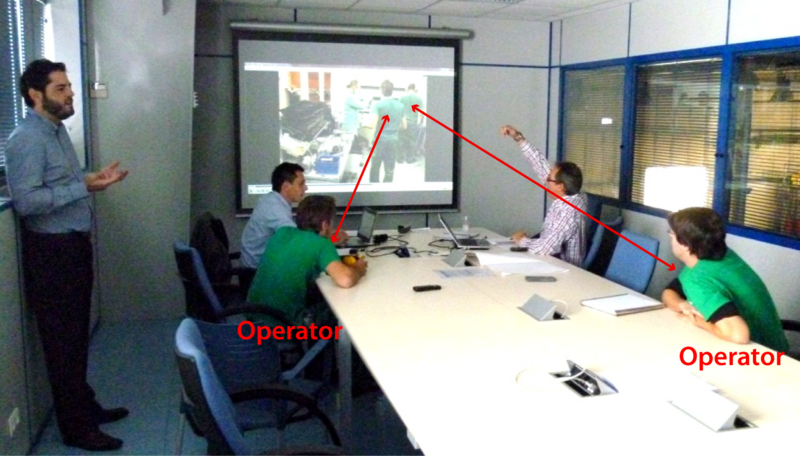 If there are large differences in how different operators perform the operation, several videos can be screened at the same time, with the same task carried out by different operators. It is essential to carry out this detailed review with the operators in the videos. They know things that nobody else knows, and have ideas that you want to use. When you analyze operations for the first time, it is common to discover that about 40% of the time is spent on activities other than assembly or test. This is due to a combination of wrong sequencing, redundant steps, multiple handling, inadequate fixtures, inconveniently located tools or parts, etc. Of course, not all of these can be eliminated easily. Some can be, by redesigning or retrofitting the work station; others can be taken out of the assembly flow and performed in parallel so that, for example, the operator does not have to prepare a part while the product waits. The net productivity increase that can usually be accomplished is on the order of 30%, without overburdening the operator. In our client’s case, this means making the assembly jobs sustainable while absorbing a higher demand. Once the summary of times by category has shown the “gold in the mine” — that is, the improvement potential, the team fleshes out the ideas generated during the review of the video, tries them out as much as possible immediately, and turns them into proposals. The following pictures shows the flip chart with sketches of the proposals generated in our sessions, and a snapshot of try-storming. The team then turns the improvement proposals into a detailed action plan for the short, medium-, and long term.